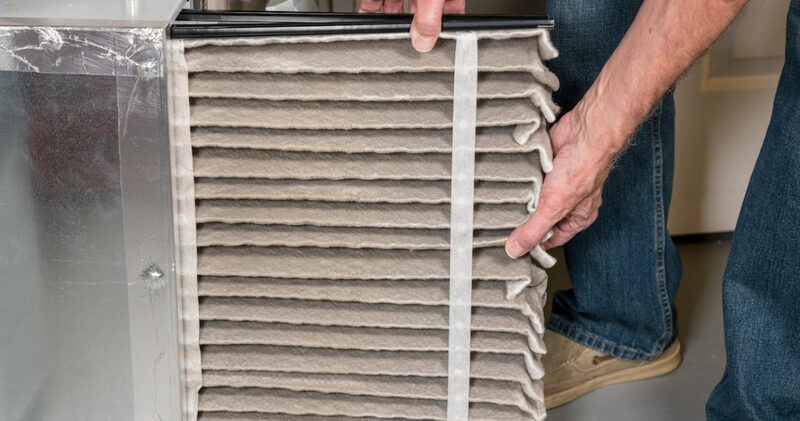 Did you know that the air filter in your HVAC system plays an integral part in keeping your home cool and comfortable and keeps it running as efficiently as it should? 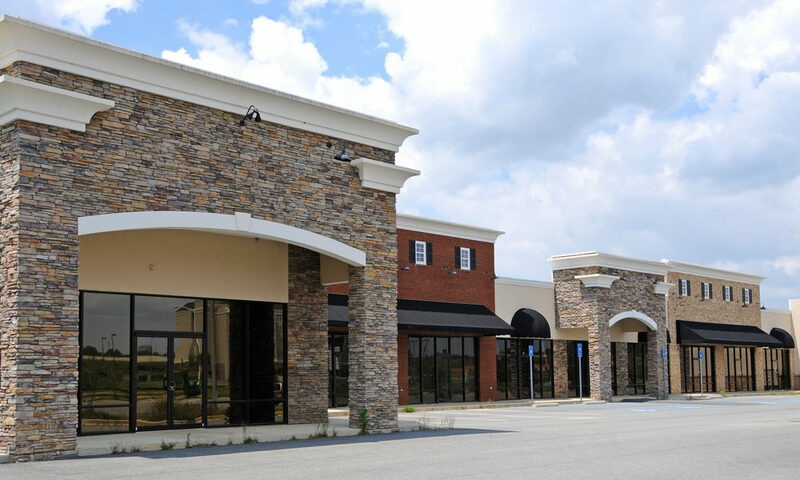 As an added bonus, it also helps maintain indoor air quality by acting as the first line of defense against dust, dirt, allergens, and smoke, claims a leading AC repair services in Roswell, GA.
Running a business is no easy task. You need to keep an eye on a lot of things, including your energy consumption, if you want to ensure profitability..